Better Weather won't be released until June 17, but it's available for preorders now. 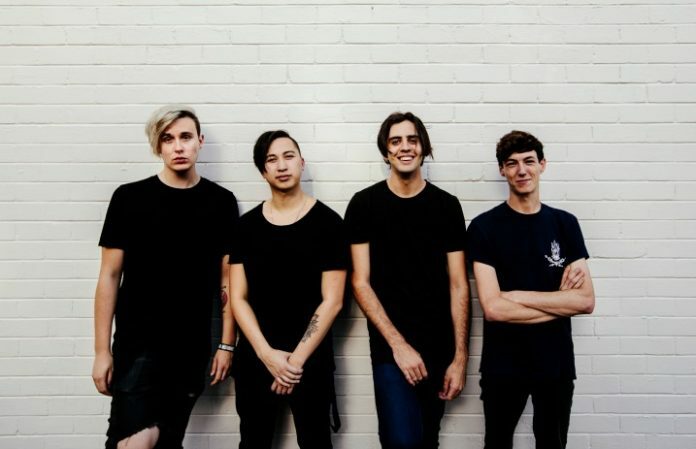 With Confidence have a busy summer ahead of them; the album arrives just a couple of weeks after their tour in the U.K. with As It Is, and just one week before Warped Tour (where they'll be performing all dates). Check out the song below, and leave your thoughts in the comments!